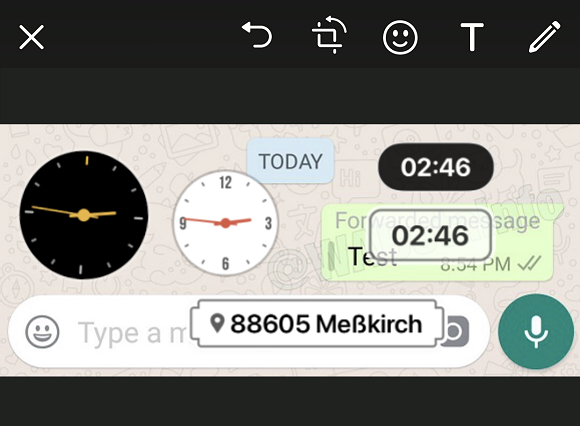 • WhatsApp has finally enabled the time and location stickers. Tap the smiley icon when editing a photo, video or GIF! We’ve talked about it in an old article. • Rewritten some codes for the UI of the Calls. • Rewritten some codes for managing notifications. • Added important improvements to repair corrupted videos. • Improvements to increment the count on the of the missed calls badge. • Small UI improvements for payment bubbles. WhatsApp is started to work on these features in this update, and they will be enabled in next releases. • We have talked about new methods to prevent spam, but they have deleted everything about this method in the 2.18.20 release. • We have published a detailed article about the General Data Protection Regulation in Android, that will provide an option to download own data from WhatsApp servers. 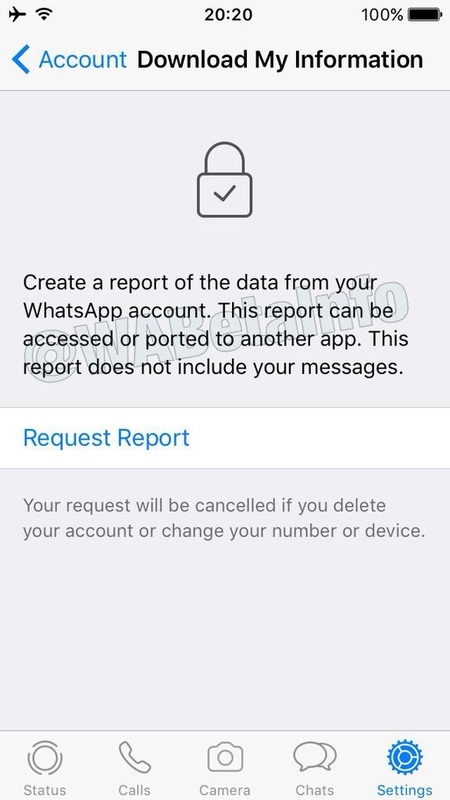 When the report will be available, you will receive a notification. 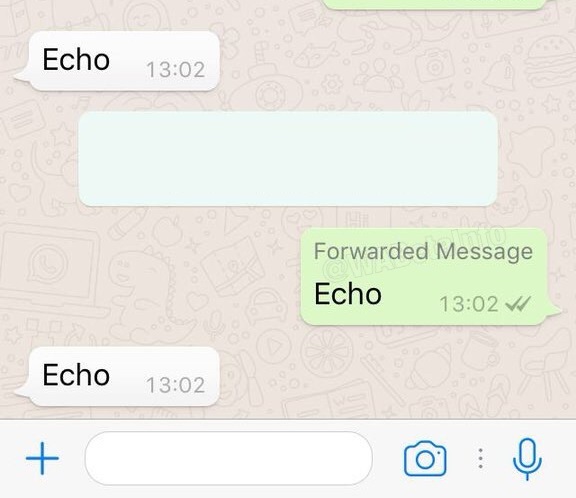 • WhatsApp is started to work on Group Voice Calls on iOS, and a new button will be visible next to the “WhatsApp Voice Call” text. Pressing that button, WhatsApp will open the section where you can select some contacts to add in the Group Voice Call. 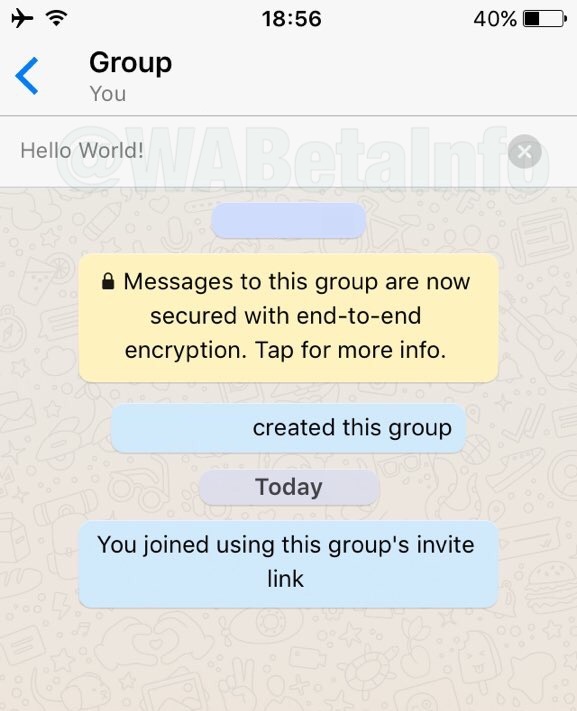 • When a new participant joins the group using a group invite link (or an admin adds him), the new participant will see a pinned box, where it will be visible the description of the group. The Group Description feature (including the Pinned Description) will be available very soon. Any other possible detail will be published later on Twitter and our Telegram channel. 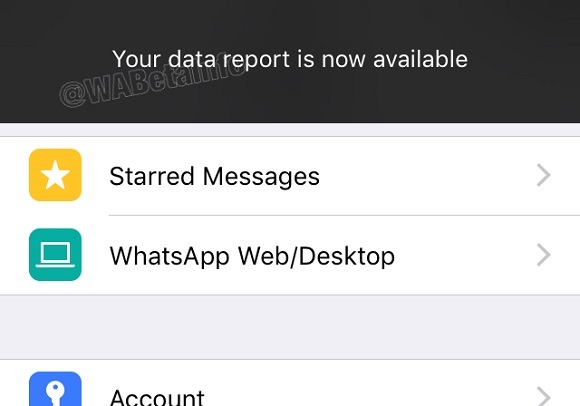 Previous PostPrevious WhatsApp beta for Android 2.18.67: what’s new? Next PostNext WhatsApp beta for Windows Phone 2.18.30: what’s new?